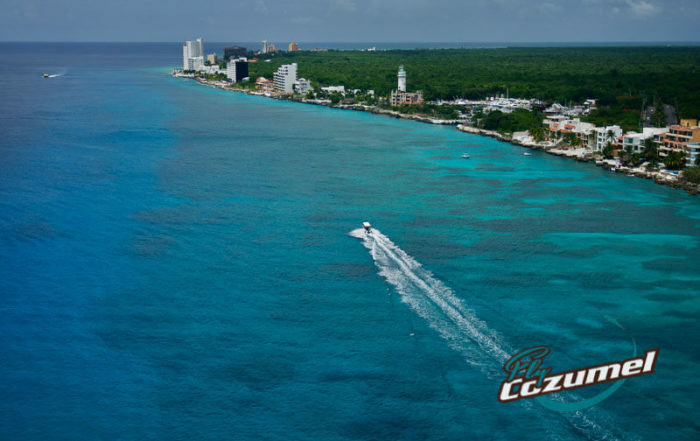 Thinking about visiting Cozumel? Just forget it. No need to read again. So here it is. The scoop. The low-down. 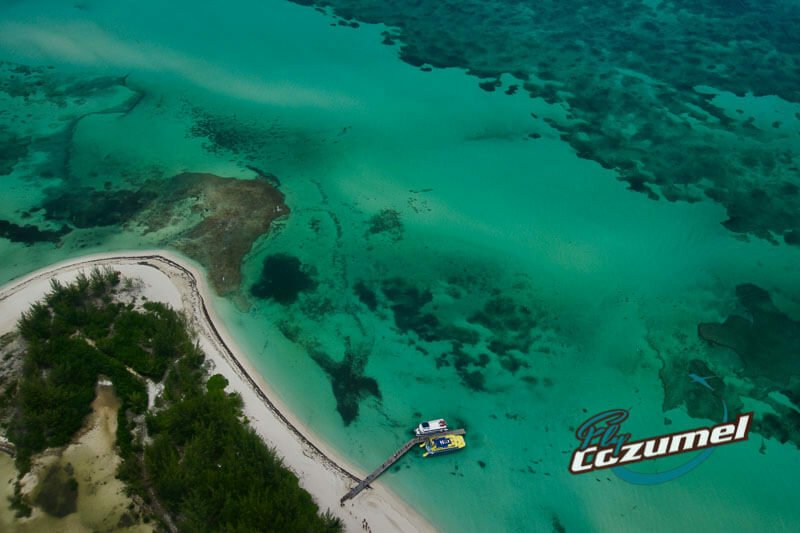 The hidden secrets of Cozumel Island no one else would ever dare to tell you brought to you by Fly Cozumel. Where do we start with such a long-awaited list? 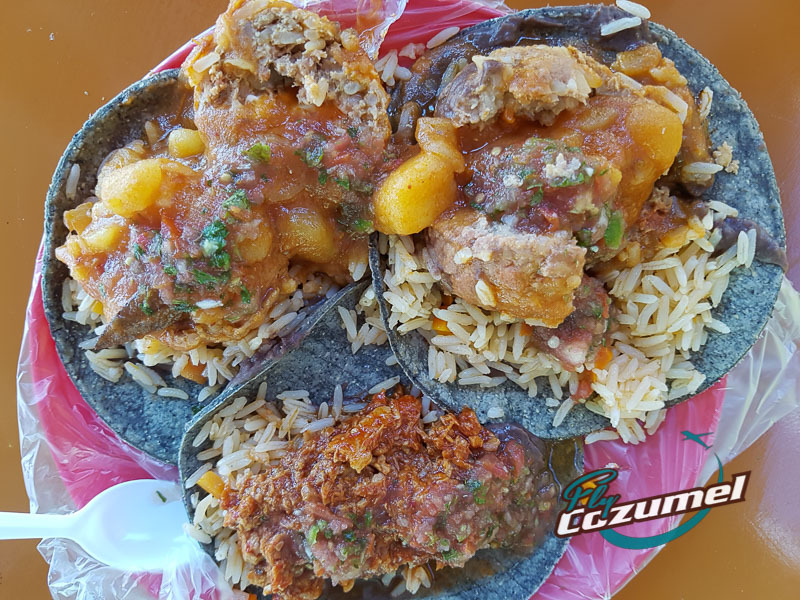 What mysterious morsel should go first on our dastardly list of why you should stay away from Cozumel? I don’t know about you, but I enjoy comfort when I’m on vacation. I like to relax in style, not be bothered by a part of Mother Nature that mankind should have solved a long time ago. Yes, I’m talking about sand. White sand. There’s tons of it. It’s both everywhere and endless. And you know what? If you get it on your body it sticks to you and it’s really hard to get off unless you take a shower. Not good. 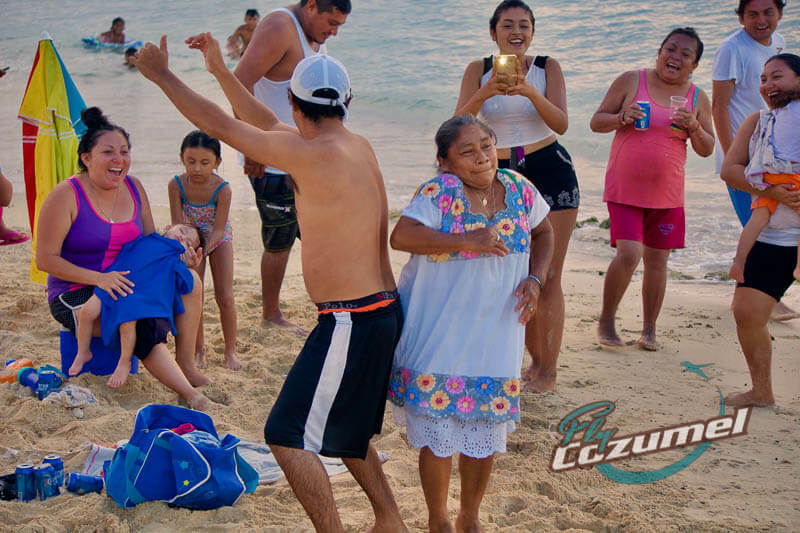 #2 Things to do in Cozumel? Yawn. In today’s world, where we have virtual reality, Play Station, and funny cat videos on YouTube, who needs to get out and actually do something anymore? Really, who in their right mind looks for things to do in Cozumel? 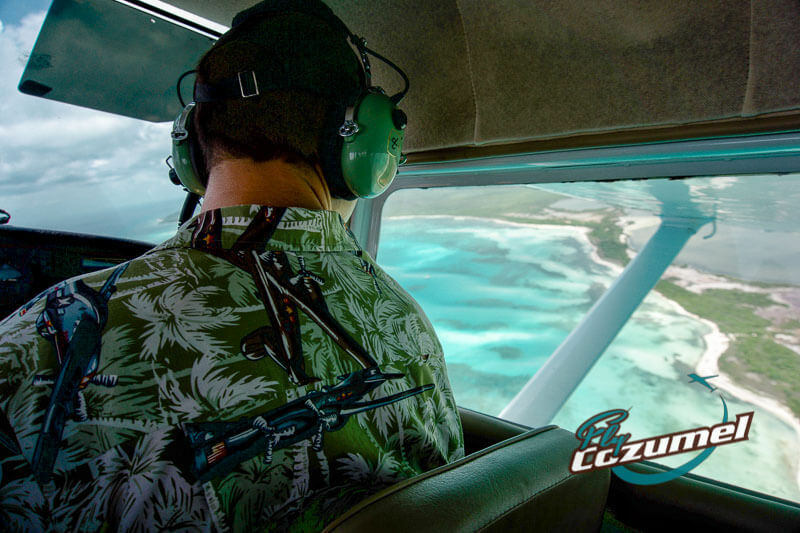 I mean, seriously, why visit Chichen Itza from Cozumel in 45 minutes or take a scenic island flight when you can play a video game and shoot down Nazi planes from the comfort of your recliner? 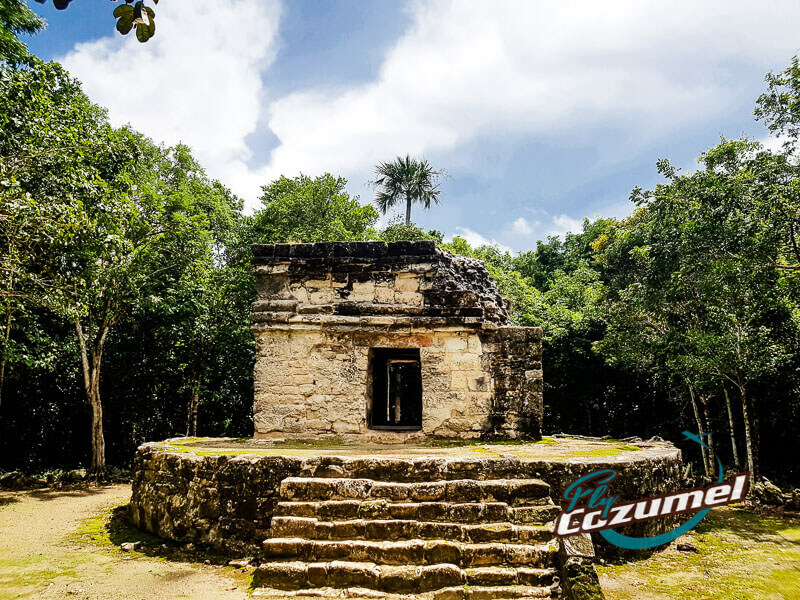 What’s the big deal of having Cozumel Mayan ruins dating back hundreds of years? Or temples dedicated to the Mayan goddess of fertility? Hell, San Gervasio sounds like a baby’s food in Spanish made by some cult. Now, what would I do with that? Plus, if something is that old in the first place then maybe it should have stayed in the history books where it belongs. It’s like with Caeser’s Palace. I’ll take mine with a slot machine and blackjack. There’s just so much wrong here I don’t even know where to start. To begin with, if you want to get in you’re going to get wet and they don’t even have a pool bar in the Caribbean Sea. Then there’s the fact that they put salt in the water. Then, of course, there are all those colorful fish, sea turtles, and funny-looking things with long tentacles. You don’t know what bites and you can’t even touch them in the first place. It’s like going to a zoo and not being able to throw peanuts at the giraffes. I’ll stick to my chlorinated pool, floaties, and beer cooler. Have you ever seen the stuff they serve down here they try and pass off as Mexican food? It doesn’t look anything like my Taco Bell chalupas, that’s for sure. Where’s all that neon-orange runny cheese? This is Mexico, for God’s sake. Now don’t get me wrong, I love me some good Mexican food, but I’m not sure what it is there serve here, why people eat it, and I sure and the hell don’t know why they keep saying, “Mmmm, delicioso” all the damn time. Okay. So we’ve already ruled out the beach and the Caribbean Sea, so please tell me why in the hell someone would combine the two and then go to all that trouble to create something like Cozumel beach clubs! And almost like it was straight out of that series Stranger Things, at some of these beach clubs you can even go snorkeling right off the shore. Now that’s some parallel dimensions for ya. I know I would never go to a restaurant in my swimming suit or put that funky-looking snorkel gear on my precious face. To be honest, who cares about architecture, small town charm, and cool restaurants? Nobody is interested in seeing a spacious plaza typical of Mexican colonial cities. Besides, if you really want to see one you can Google it. It’s cheaper and you don’t even have to get up from off of the couch. And anyway, why do I care about those crepe-like marquesitas which are filled with cheese and so typical of the region? Ever heard of Mickie D’s? Who really cares about sunsets. I sure don’t. What’s the big deal about seeing a kaleidoscope of powerful colors as the sun sets over the Caribbean? If I want to see orange or red, I’ll just go open up a bag of Cheetos. 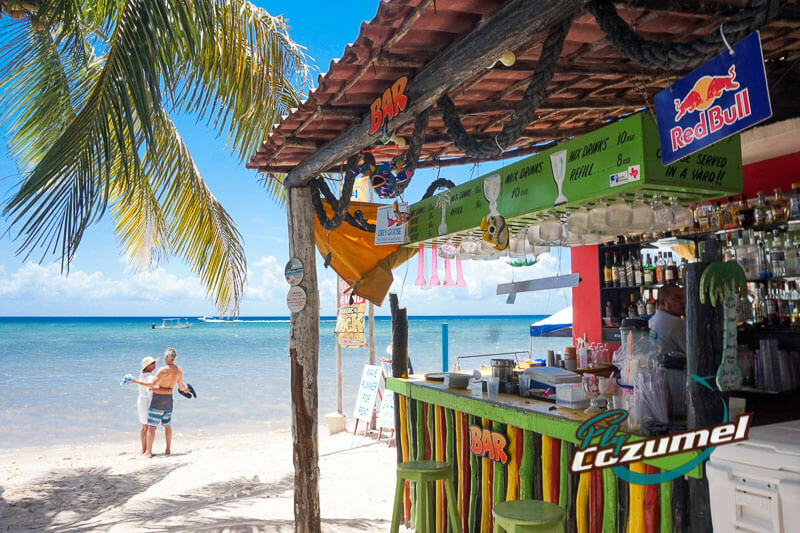 And with all the Cozumel beach bars overlooking the beach, it’s just an invitation to sin in the first place. All these live groups think their amps go up to 11. Ever heard of keeping it down? That silence is golden? 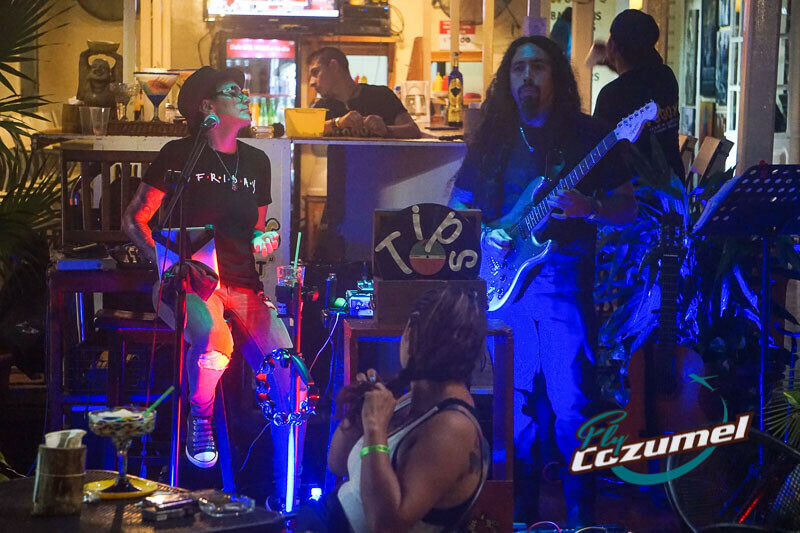 What’s worse is that every afternoon and evening you can find live music up and down the downtown area and at several of the beach clubs and beach bars, especially during Happy Hour in Cozumel. Someone tell them that they’d be much better off playing some air guitars. Speaking of small town charm, I’ve saved this for last and for good reason. Ever heard of Scrooge? Well, bah humbug. Why in the world would anybody be nice these days? I don’t know what’s up with the people of Cozumel, but they must have taken a drink from the friendly people Kool-Aid because their hospitality and generosity are just unreal. Don’t they know that we aren’t supposed to trust each other? To be mean to each other? Didn’t their mothers ever teach them not to talk to strangers? It’s just too much for my little brain to handle. To make it worse, you can tell they really mean it. Sheesh. 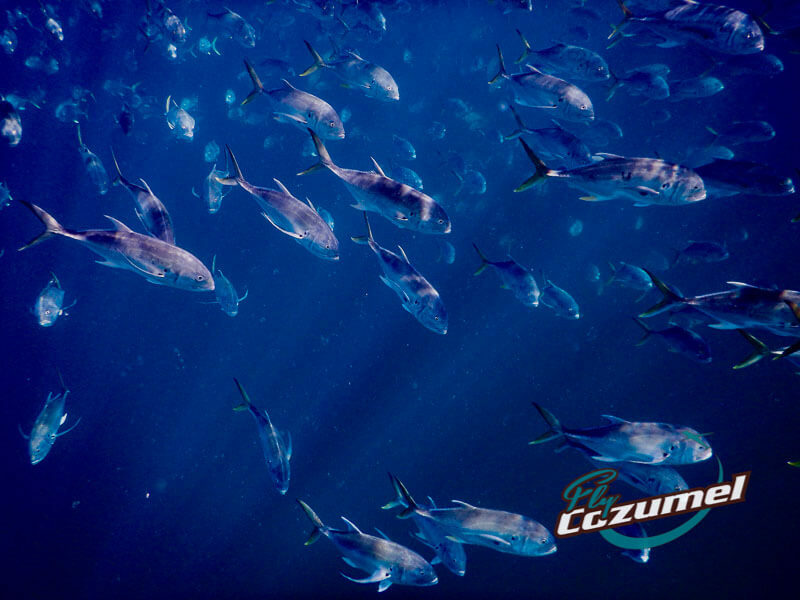 Looking for more reasons not to visit Cozumel Mexico? Let us know if you find them. 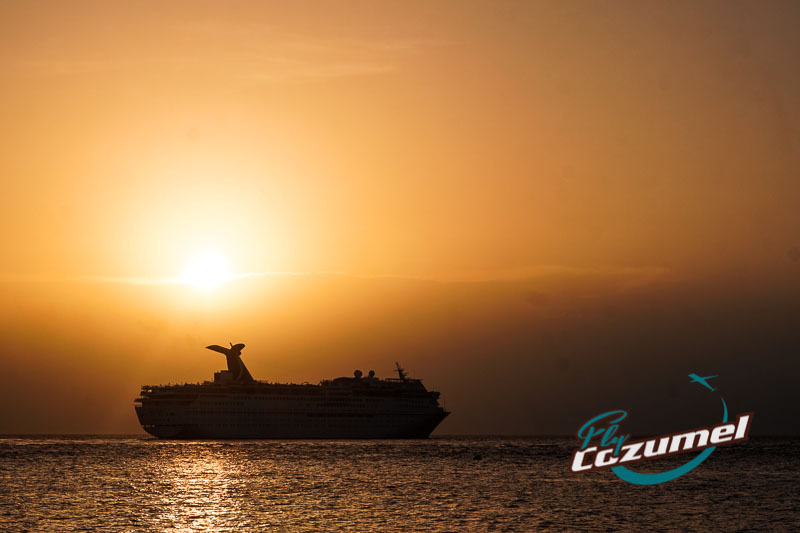 Because in all honesty, there’s no place like our beautiful and welcoming Cozumel. Unless, of course, you don’t like beaches, having fun, Mayan ruins, the Caribbean Sea, fish and fishing, being pampered at beach clubs, incredible cuisine, stunning sunsets, small town charm, great live music, and some of the most incredibly friendly and genuine people you’ll ever meet. 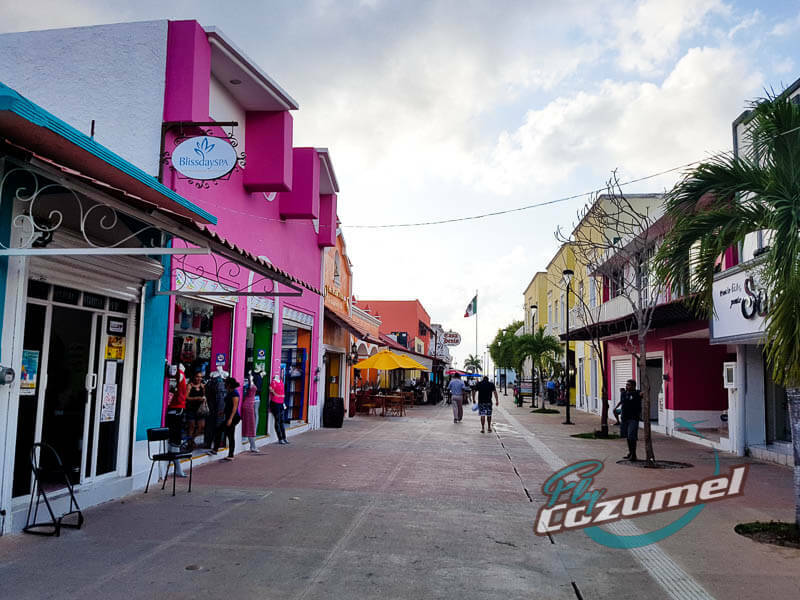 For more information about our beautiful island, be sure to check out answers to your frequently asked questions about Cozumel. 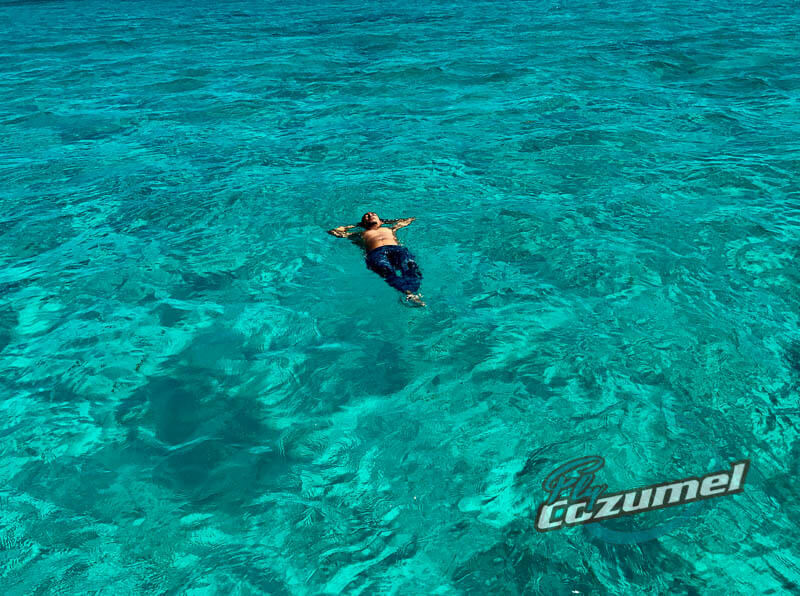 Cozumel Mexico: the way a vacation should be.